It has been a year of great milestones for the translations department at DCPI. Two days ago, DCPI received their thirtieth completed translation of the year. This marks the first time in DCPI’s history to reach such a milestone. What makes this specific translation even more awesome is that it is in Arabic, and it will be used in DCPI’s first training in Lebanon in October. Another milestone this year is that DCPI received a translation of their materials in their fiftieth unique language, Hausa which is spoken in five countries in the north central part of Africa. 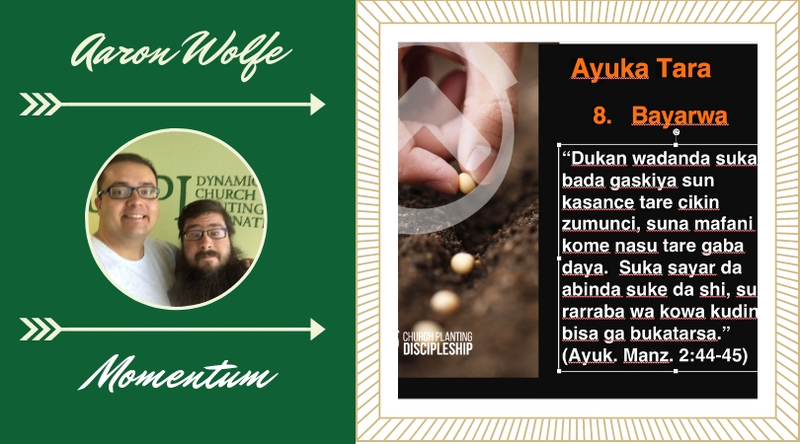 Having this translation like all the other forty-nine unique languages that DCPI has their materials in, allows for church planting training in new countries that have not been opened before. 30 translations done in one year; training material translated into 50 unique languages. The numbers and hitting milestones are a great way to measure success and progress, but, honestly, it is the impact behind those numbers that fuels the ministry of DCPI’s translation department. Connecting church leaders with training materials in their countries heart language opens the door for the Holy Spirit to move in those countries. The translated content that we provide is the building blocks to new dynamic churches planted throughout every continent in the world. Those churches will become the place where people accept Jesus Christ as their personal Lord and Savior. To be honest, if one person receives salvation through this ministry, it will be worth it, but, through this ministry, millions will come to know Jesus! Your partnership is the reason that this ministry can have the impact that it does. I sincerely thank you for all that you do.